2. Add following code in .htaccess file. 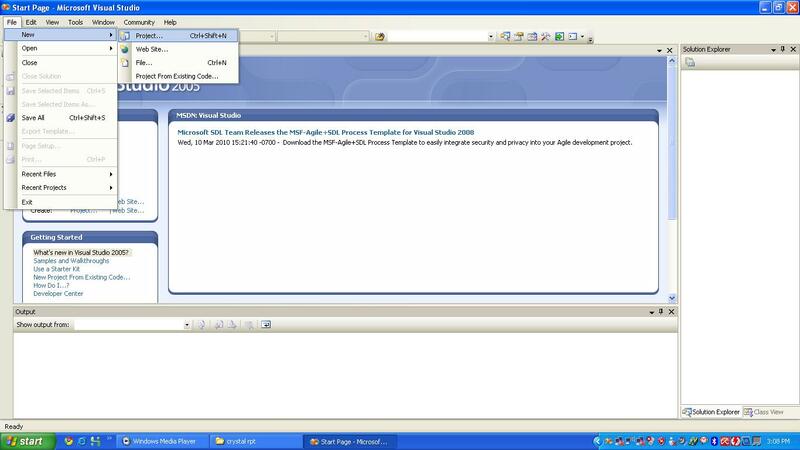 3. system > configuration from admin panel select web. 4. again select Search Engines Optimization. 5. make Use Web Server Rewrites Yes. 6. at last don’t forget to flush Magento cache. This entry was posted in Magento and tagged remove index.php from magento. Bookmark the permalink.